For ages, ragi has been a popular choice among Indian mothers when it comes to their baby’s first foods. Ragi or finger millet is a grain that has the health benefits of several other common grains put together. 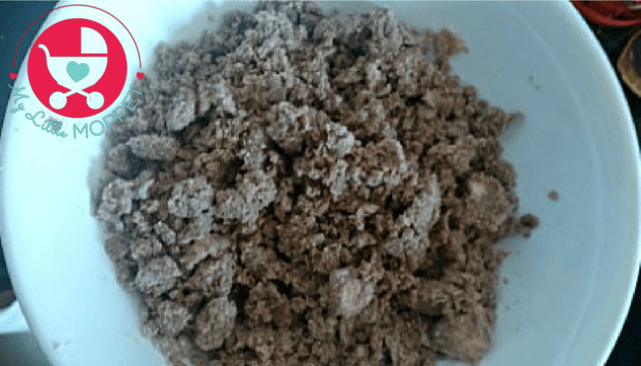 Ragi is chock full of nutrients, including iron. 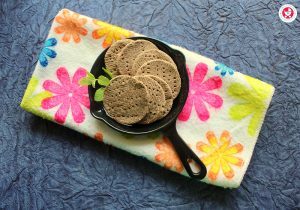 Breastfeeding alone may not ensure sufficient iron in the child’s body, so ragi is a good way to restore depleted iron levels. 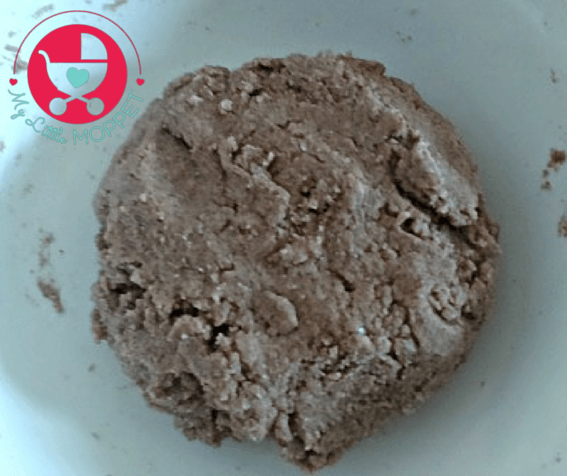 The health benefits of ragi needn’t stop when a child reaches toddlerhood either! 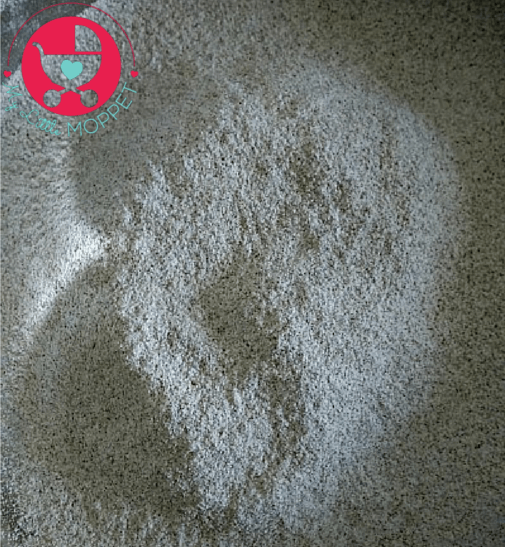 Many children have severe calcium deficiency and ragi is a great way to solve this problem. If your child scoffs at malted ragi, calling it baby food, he’s likely to be more receptive when ragi is presented in the form of cookies. 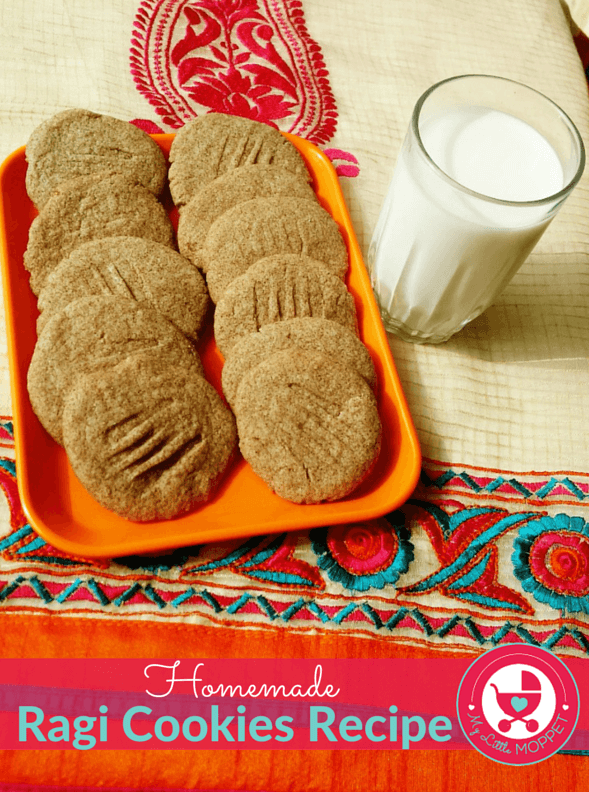 Try out this homemade ragi cookies recipe to get the best of both worlds! 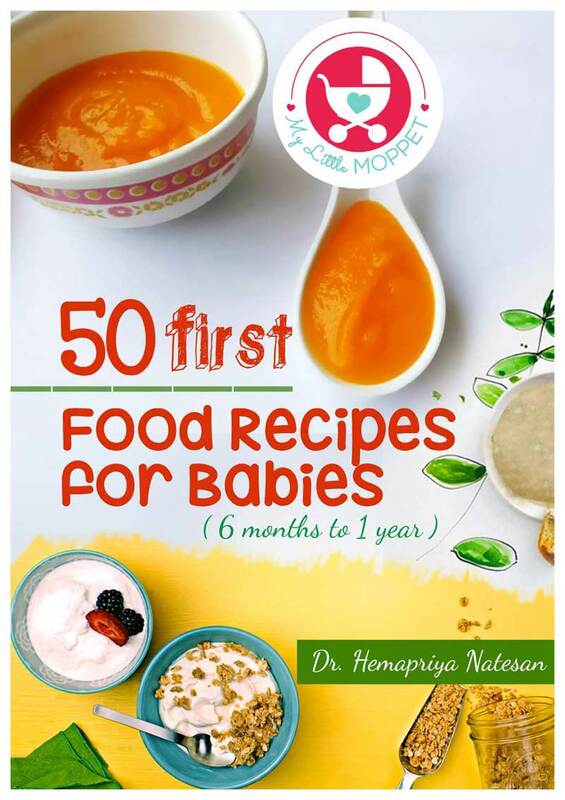 Learn when to give Ragi and other Millets for babies Here. 1. Sift the ragi flour, wheat flour and baking powder together. 2. 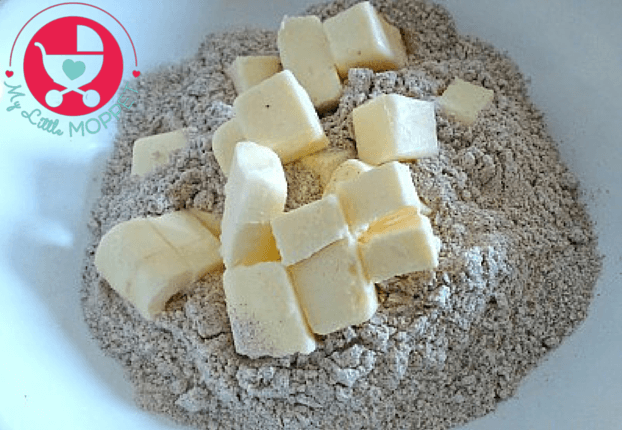 Add the cold butter to the flour mixture and mix it with your hand. 4. Add the powdered sugar or organic powdered jaggery or jaggery syrup and mix well. 5. Add one or two tablespoons of milk to make the dough softer. Take care not to add more milk as the dough will become runny and cannot be used after that. 6. Roll the dough into a ball and refrigerate for half an hour. 7. After half a hour, divide the dough into small balls and flatten it on your palm to make round cookies. 8. Line a baking tray with aluminium foil. Place the cookies on the baking tray, and with help of fork, make 3-4 stripes on the cookies to ensure even baking. 10. Preheat the oven to 180 °C. Bake the cookies for 15-20 minutes at 180 °C. 11. Keep checking in between as the cookies may cook faster than expected. When they start browning at the edges, it’s time to remove them. 12. Cool them on a wire rack and store in an airtight container. If stored properly, they can last up to 15 days. 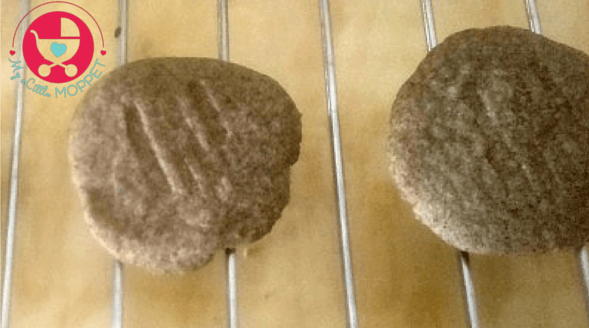 Homemade Ragi Cookies make a great travel snack for toddlers and if powdered organic jaggery is used, the cookies can be given to babies above 8 months. They are one of the richest source of protein and are ideal weaning food for babies. It helps in easy digestion. 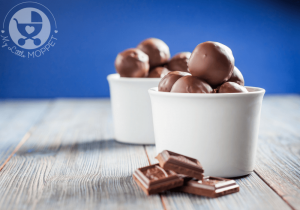 The benefits of ragi needn't be limited to babies! 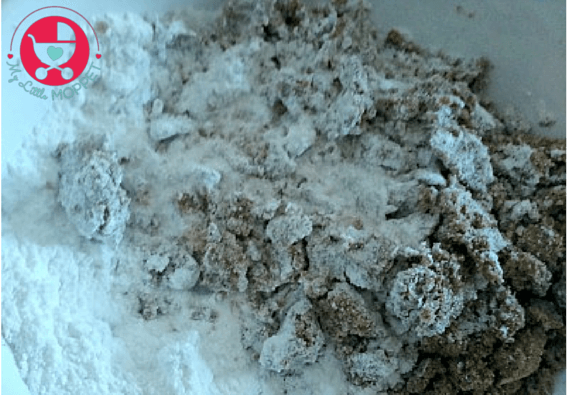 This Ragi Cookies Recipe is a great snack for toddlers on the go. Add the cold butter to the flour mixture and mix it with your hand. Add one or two tablespoons of milk to make the dough softer. Take care not to add more milk as the dough will become runny and cannot be used after that. After half a hour, divide the dough into small balls and flatten it on your palm to make round cookies. Line a baking tray with aluminium foil. Place the cookies on the baking tray, and with help of fork, make 3-4 stripes on the cookies to ensure even baking. Keep checking in between as the cookies may cook faster than expected. When they start browning at the edges, it's time to remove them. Cool them on a wire rack and store in an airtight container. If stored properly, they can last up to 15 days. Take a pressure cooker and spread a layer of sand (1 inch approximately) Pre heat it for 10 minutes after placing a stand to raise height. Grease an aluminum cooker container or any aluminum tin, place the cookies on it leaving enough space between the cookies. Bake for 15 minutes in low flame (without whistle and gasket) switch off the cooker when the bottom of the cookies become brown. Leave for 5 minutes and then remove the cookies gently and place it on a wire rack to cool. Shall we roll the dough and cut it with cookie cutter? Yes, you can definitely try with cookie cutter too. Can I use brown sugar instead of jaggery? Yes, Jaggery or brown sugar can be added to baby’s food after 1 year of age. I made these cookies and they tasted great. Thank you so much for this wonderful recipe. Just check the sides of the cookies dear. Sides of the cooked cookies would be firm and it won’t fall inwards. Can these cookies be given to 6month old baby? You can dear, but please avoid baking soda while preparing, give a little, you can soak in BM to make it soft. Kindly follow 3 day rule while introducing any new ingredient in baby’s diet. Can I used ghee instead of butter ? 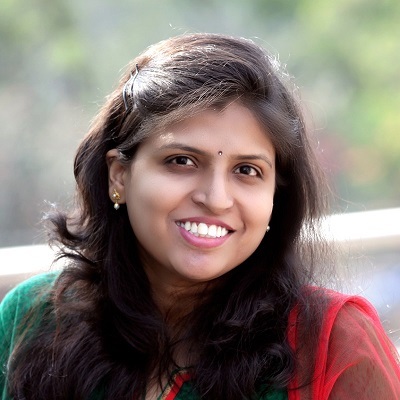 Hi Bageshri, yes surely you can try that and let us know! I tried recipe yesterday, it comes out Awesome, yummy, crispy. Thanks you Ashwini, Glad that you liked it! I tried this recipe and it came out very well!! Thanks so much for posting such healthy and tasty recipes. Wow, this is wonderful to read. Happy parenting. Hi can I bake these cookies in a microwave oven? If yes how? Dear the oven process is explained in the article. Please check. Amazing recipe. Tried today and it’s absolutely delicious. Thanks for the great work. Wow, makes our day. thanks for the appreciation.  I am a fan of your recipes and keep trying new ones for my one year old. Plz tell me whether to use salted or unsalted butter for this recipe? I think it should be unsalted. Preferably unsalted one, but if you don’t have a choice salted would do. I tried this recipe and it was such a hit. Not just with my baby but also the elders at home. 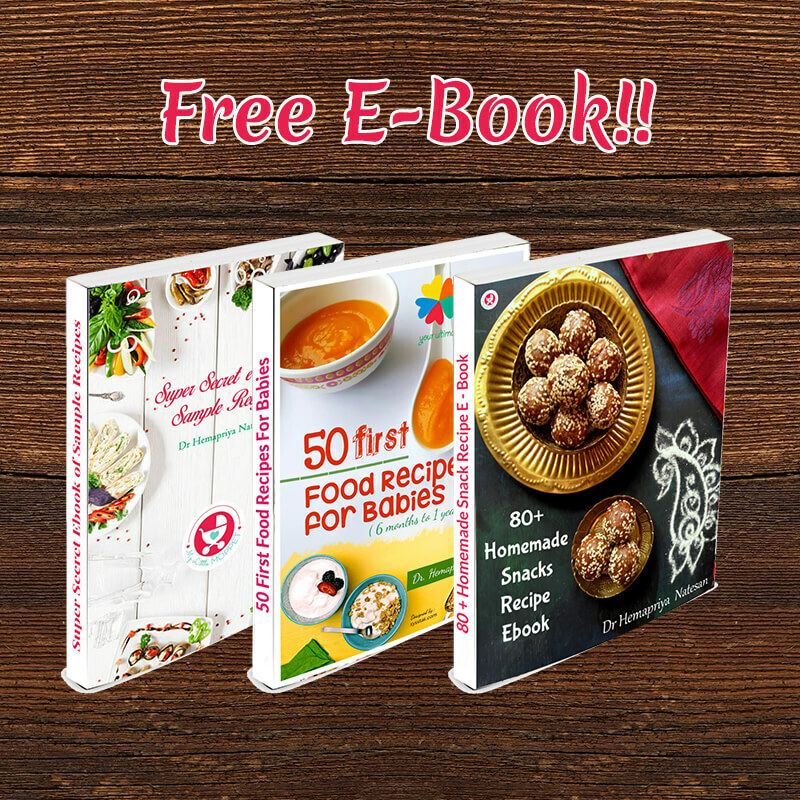 Thank you so much for the recipes and this website. It’s a wonderful resource. Makes our day, thanks a bunch for appreciation. My cookies expanded in microwave and were very soft after 15 mins.. didn’t bake at all. Hope you didn’t miss any step dear. Ideally it should turn out perfectly crisp. No dear, nothing before 6 months. can we skip sugar and baking powder for less than a year baby? Hi Raji, yes you should skip baking powder and baking soda for babies below one year. Can I give these to 6.5 month old mixed in milk? If you have introduced all the ingredients individually, you can try. Also you can dip in milk to make it soft. Please avoid adding sugar. How long i can store these biscuits.. this should be consumed within how many days? Hi Alka, it can be good for a maximum period of one week when stored in an airtight container. Is it possible to bake cookies without oven? If so how to do it? My son is shy of 10 days for 8th month. What can i substitute instead of baking poweder to prepare these for him ? My son is shy of 10 days for 8 month. Can i use baking powder? if not what can be substituted? This didn’t come out well.. Basically became cakey n mushy.. Fail ? I think butter was more or smthing..any suggestions why ?? Hi.. my baby is11 months old.. for making these cookies for him, can I add baking powder? Also can I use homemade white butter instead of the packaged ones?? my kid is 10 months old. Is it ok to give him this (with baking powder)? Can we add some dry fruits in this.. I mean chopped almond ,walnut, cashew nuts..
Hello, any advice What can I replace the wheat flour and milk with for a gfcf version? 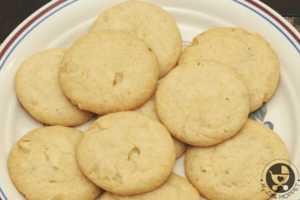 I am coming up with more recipes, you can bookmark this link Homemade Cookies for Babies and Toddlers and I will be updating it periodically. What age are these cookies appropriate for? 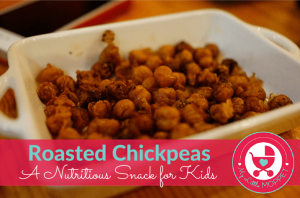 My toddler is 1 and has 4 teeth – will she be able to eat these? Thank you! Very healthy recipe. Definitely want to try. Wondering if they are not too hard and soft enough that I can give to my 15 month old? Is it hard or soft in texture? If hard, how much hard it is? Super!! 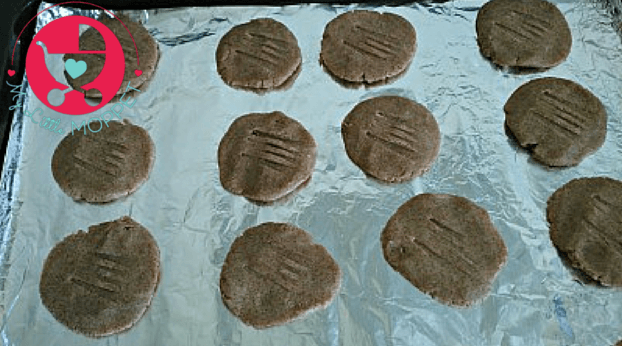 Healthy cookies with ragi and wheat.